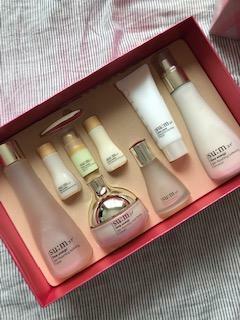 Radiant your Skin Care with the [Sum37] Time Energy Skin 3-Type Special Set! we aim to provide you best korean products to take good care of your skin, including Cosmetics, Skincare, Special Gift Sets. Hydra Special Gift Sets online. 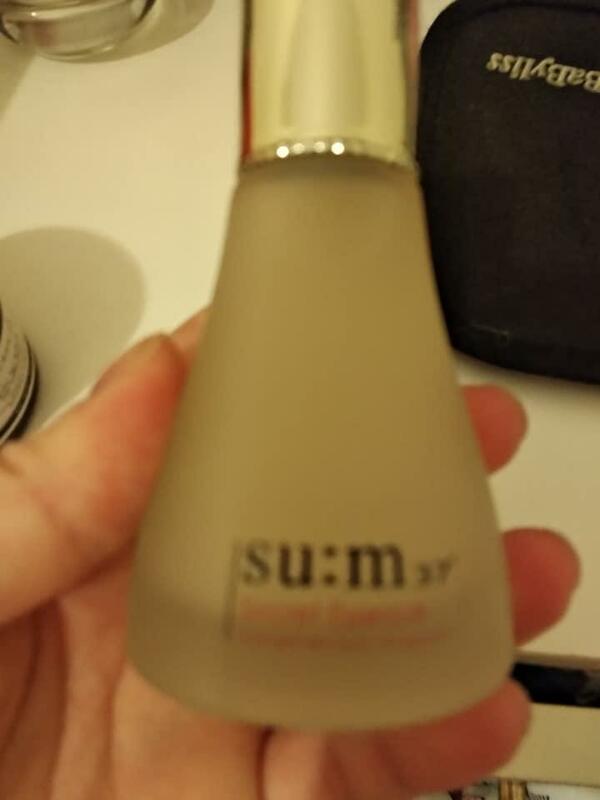 The Su:m 37 Time Energy is naturally fermented cosmetics which recovers the exhausted skin by normalizing the disturbed rhythm of the skin by using the fermented material, which has the vitality of life from long waiting. Representing Su:m37°, Secret Essence is a fruit of natural fermentation technology. Natural fermentation technology that has been further upgraded based on rhythmic fermentation with natural flow of light and sound makes it possible for Cytosis®. Experience the secret of beautiful skin from the inside with newly updated Secret Essence. Around 88 natural fermentation ingredients and cytosis are contained to charge skin nutrients and moisture in a short time. After washing face, wet a cotton pad with enough amount of skin and lightly pat the entire face to absorb. As the stage of cream, take an appropriate amount and apply evenly over face. Lightly press the face with palms to absorb. Hi, What do you mean by "samples given randomly" in the description? 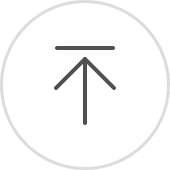 zla…@yahoo.com Great product. 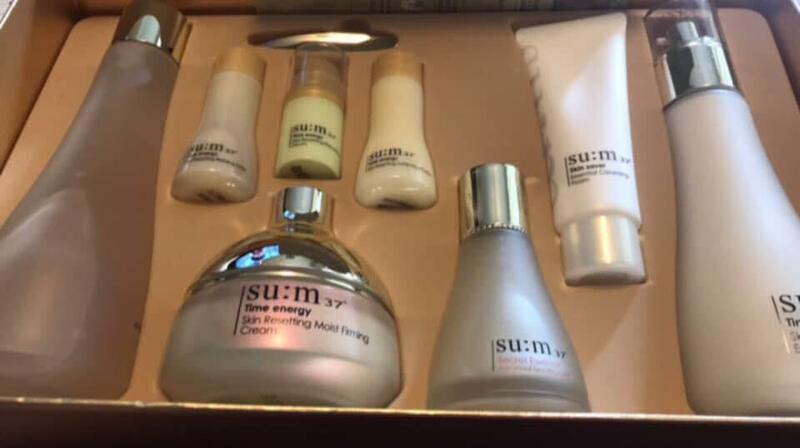 this skin care set is a very popular. that's why I bought it for my aunty. she loves it. her skin is getting smooth. cha…@hotmail.com Lives up to the name!! Love love love love love love love love love love love love love love love love LOVE! ngu…@gmail.com Such a steal for a great 3 full-size products! 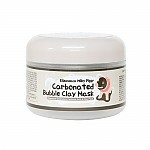 Seems very rich for young skin but love the hydration it brings. jle…@live.com Beautiful set! Definitely worth the purchase.